Have your Business Cards printed on our most affordable paper stock, printed full colour front or front and back, choose from uncoated, gloss or matt finishes and ready to be dispatch on the same day. 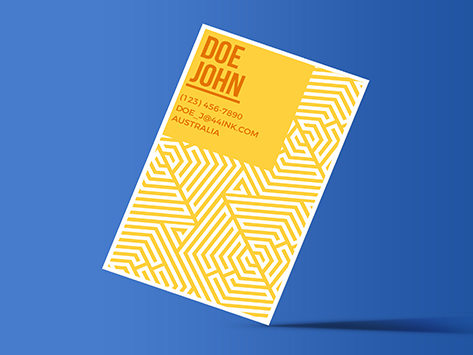 The 310gsm stock artboard is the cheapest and most cost effective for your business. You can also check our mid range 360gsm or premium 420gsm stock for other same day service.